Is it really time to count down the final days of summer? Just when we finally got into the swing of the summer holiday how, we ask, can it possibly be time to switch gears again? While it may seem a little early to think about school, the sooner your family prepares for the transition, the smoother it will be. With some schools starting back as early as July and August, we decided it would be most beneficial to feature an early back-to-school issue. We also plan to include education-centered articles in next month’s issue as there is always so much information to cover. First, we are delighted this month to be able to offer the advice of Esther Hess, Ph.D., Executive Director of the Center for the Developing Mind. In her article, Starting the School Year Off Right: Tips for a Smooth Transition for Your ASD Child, the developmental psychologist provides practical ways to prepare your autistic child for a smooth transition back into the classroom. From guidance on social stories and role playing to the need for Individualized Education Plan (IEP) meetings and communication plans, readers will learn new ways to prepare for that first day back. Being equipped is key to reducing stress levels. Unfortunately, for many children on the spectrum, heading back to school triggers high levels of angst and uncertainty. 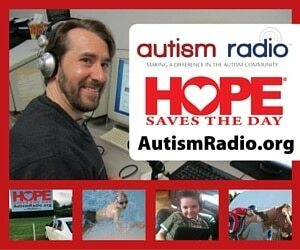 Be sure to read Certified Autism Specialist and licensed Christian Counselor Stephanie C. Holmes’ piece called, The ABC’s of Back to School for ASD Children: Anxiety, Bullying, Confusion… as she provides thoughtful guidance on how to prepare your autistic child several weeks before the first day of school to avoid unnecessary stressors. 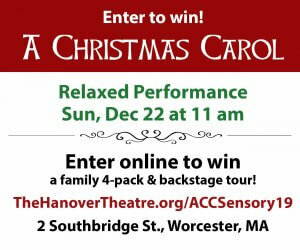 Sometimes our children need a little extra help relieving anxiety. That’s why it was a pleasure to be introduced to award-winning entrepreneur Lisa Fraser this month and learn about her product known as the Snug Vest. Take a look at our article called Putting the Squeeze on Sensory Processing Disorders, to learn how her innovative invention works to relieve anxiety by regulating the sensory system when it is over stimulated from environmental input and overload. Many of us can relate to those stressful and perhaps tumultuous teen years when we had to transition to middle school. Typically, middle school includes new teachers, demanding schedules, and possibly, a sudden shift in friendships. That’s why we are thrilled to share advice on helping your ASD child make this transition from Lisa Timms, Creator/Director of The Timms Social Skills Program. Be sure to check out Helping your ASD Teen Survive the Middle School Transition and learn helpful tips on guiding your teen through the ups and downs of friendships. 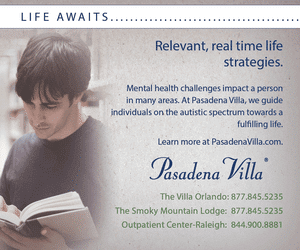 As I have mentioned in the past, in addition to featuring premium advice monthly from certified autism specialists, developmental psychologists and therapists, we like to highlight personal advice from our readers. These are the moms, dads, siblings and even grandparents of children on the spectrum who deal with life’s daily challenges and can offer special insight. This month, for example, we have the pleasure of hearing from college student Siri Smith who expresses in Sibling Love how fortunate she feels to have a brother with autism as the experience has shaped her into the kind of person she is today. We also hear from mother of four children, Jamie Thomas, who explains how she had almost given up on attending church out of fear one of her two autistic children might disrupt the service. In her narrative, Making My Fears His, Jamie explains how she once became so focused on what could go wrong during an outing, she ended up projecting her own fears and anxiety onto her child. Jamie later comes to the conclusion she may actually be the one holding herself back from the joy of the church service because of her own fears. Diana Fernandez, mother of an autistic 10-year-old, reveals a very personal story in her piece called Embracing Autism: Forgiving Those Who Judge. Openly chastised in a grocery store during her daughter’s breakdown, Diana shares how she was able to educate strangers on the challenges of autism and change the way people react to something they don’t fully understand. Her solution is inspirational. Wishing our readers a happy final weeks of summer and an anxiety-free start to a new school year. 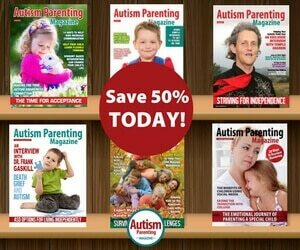 Alternatively if you would like to get these automatically delivered to you, you can get a subscription emailed to you by subscribing at https://www.autismparentingmagazine.com/pdfsubscription/. 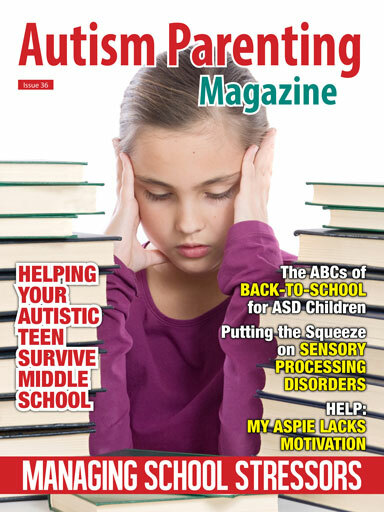 Starting the School Year Off Right: Tips for a Smooth Transition for Your ASD Child by Esther B. Hess, Ph.D.
Do you offer this magazine in print form instead of just thru internet. How do I have it sent to my home address? I’d rather magazine book not thur email subscription.